You’re sitting on your couch ready to start your favorite movie on Netflix when you take your first bite of dinner and feel a stabbing pain in your tooth. After looking in the mirror, you can see that the cavity you’ve neglected has gotten worse, much worse. It doesn’t take a lot of research to learn that you probably need a dental crown. Pain in your mouth? You might need a dental crown. There is nothing fun about getting a dental crown. There’s the physical pain leading up to treatment and then there’s the sucker punch to your wallet after the procedure. Let’s face it, dental crowns in Las Cruces are not cheap. Oh, and there’s also that fun bit in the middle with the drill. 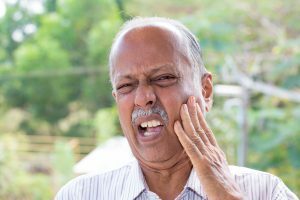 Dental crowns in Las Cruces, New Mexico are expensive! 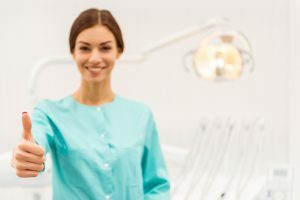 But while the thought of getting a dental crown in Las Cruces might make you cringe, the thought of not getting a crown is much worse, as your teeth will only require more treatment. 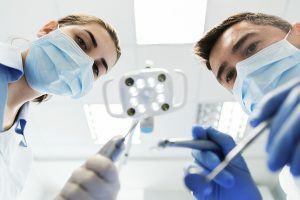 If you are currently looking for a dentist in Las Cruces for a crown, here are 15 things you should know. 1. 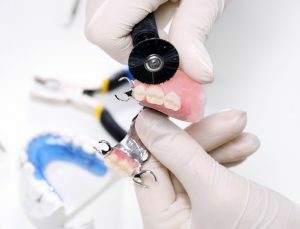 A dental crown is a prosthetic device that’s cemented onto your tooth. Dental crowns are cemented on your tooth. 2. Crowns are needed when your tooth is damaged due to decay or injury. If you have damaged teeth, you may need a dental crown. 3. 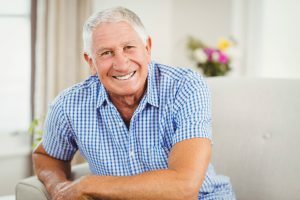 Crowns can sometimes be installed in conjunction with a root canal or a dental bridge, depending on the level of damage done to the tooth. You may require a root canal with your dental crown. 4. There are several types of crowns your dentist can use: porcelain, ceramic, resin, and stainless steel. 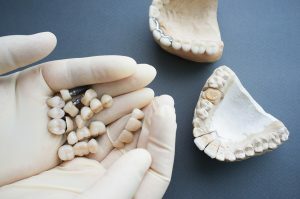 There are many types of dental crown materials available. 5. If you need a crown, you’ll most likely need to make two appointments: one appointment to made a mold of the crown and another to place the crown. You may need several appointments for a dental crown. 6. Between these two visits, you will be given a temporary dental crown by your dentist. Your dentist will give you a temporary crown while your permanent one is being made. 7. Your temporary crown is not impenetrable. 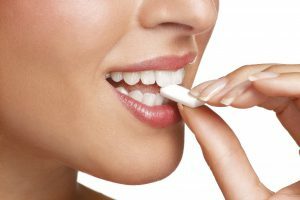 You’ll need to treat it carefully and avoid foods that are sticky (like gum, taffy, etc.) or very hard. Avoid gum and candy while wearing temporary crowns. 8. 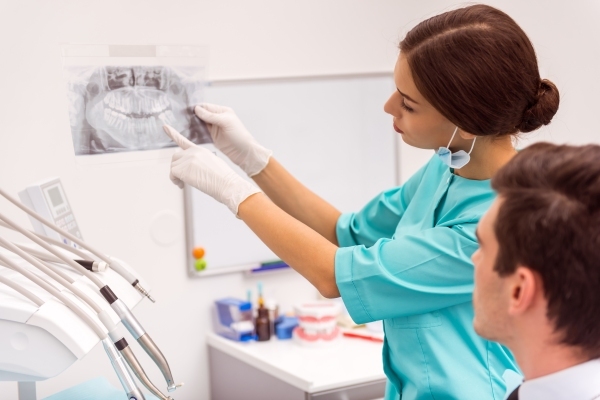 During your first visit, you’ll need an X-ray from your dentist to see if the root of the tooth is in good shape or if it is in need of a root canal. If you need a root canal, your dental bill will only go up. Your dentist will need an x-ray before you get a crown. 9. 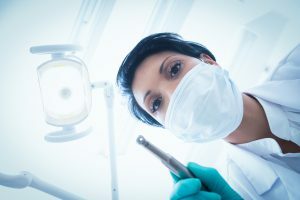 You will receive anesthesia before the dentist drills down your tooth along the biting surface and sides to make room for the crown. Your tooth will be drilled to make room for a crown. 10. 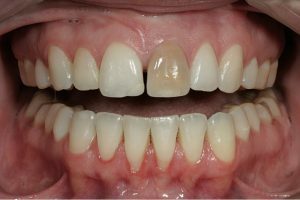 If you have significant decay, your dentist may need to “build up” the tooth before they can place the crown. 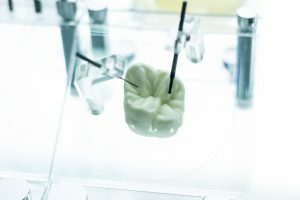 Your dentist may add materials to your tooth before placing the crown on. 11. 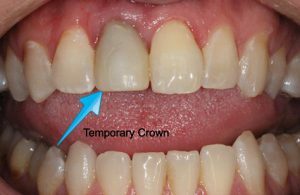 Once your crown is placed, it may take a few days or weeks before it matches your natural bite. It will eventually blend with your other teeth. You may experience some discoloration of the tooth. 12. Your crown will need to be properly cared for in the same way you care for your other teeth. Take care of your crown just like any other tooth. 13. 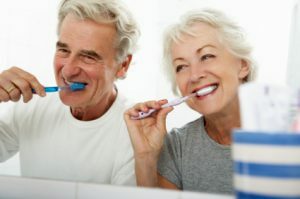 Your dental crown should last between five to fifteen years, depending on how well you care for it. 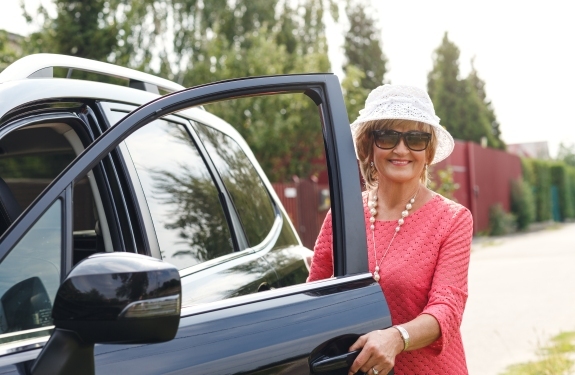 Crowns can last up to 15 years before needing replacement. 14. Your crown may crack or come loose over time. 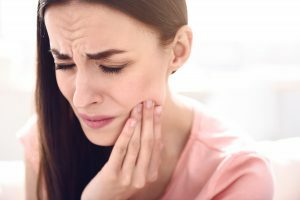 If this happens, be sure to contact your dentist immediately to prevent the problem from getting worse. Contact your dentist immediately if your crown become loose or cracked. 15. 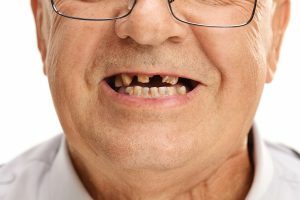 Cheap dental crowns in Las Cruces are hard to come by. Based on independent price studies, the average cost of a dental crown in Las Cruces is $1,552.14. Crowns can be very expensive in Las Cruces! Traveling to Mexico for Dental Care. 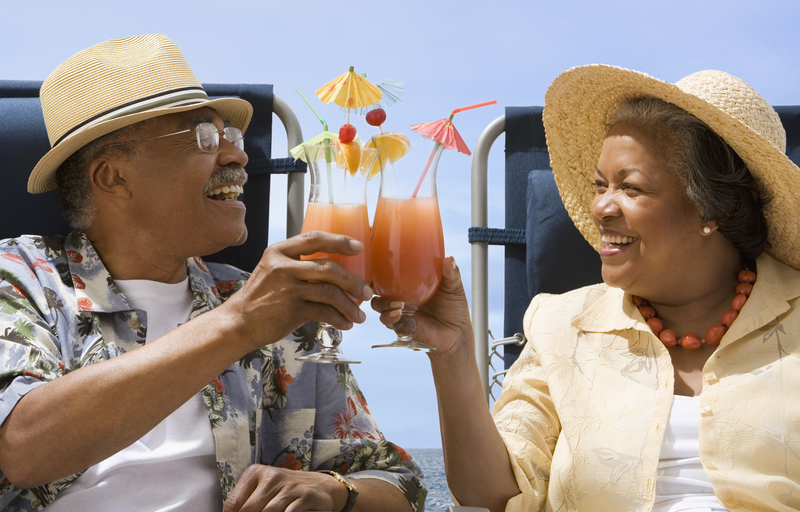 Americans have been traveling to Mexico for affordable dental crowns and other procedures for the last 20 years. In Mexico, not only can you get a dental crown (they’re about $425 there), but you can also get a mini getaway in the process. You can save a lot of money on dental care in Mexico! Traveling to Mexico for a more affordable dental crown is safe and simple. 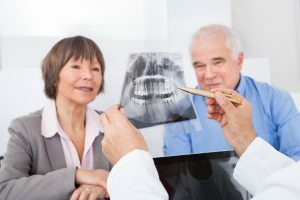 As long as you work with a reputable dentist in Mexico, you will receive the same quality care as you would with your dentist in Las Cruces. Dentists in Mexico are professional and experienced. Your dentist in Mexico will also use all the same materials and similar anesthesia for your dental crown. 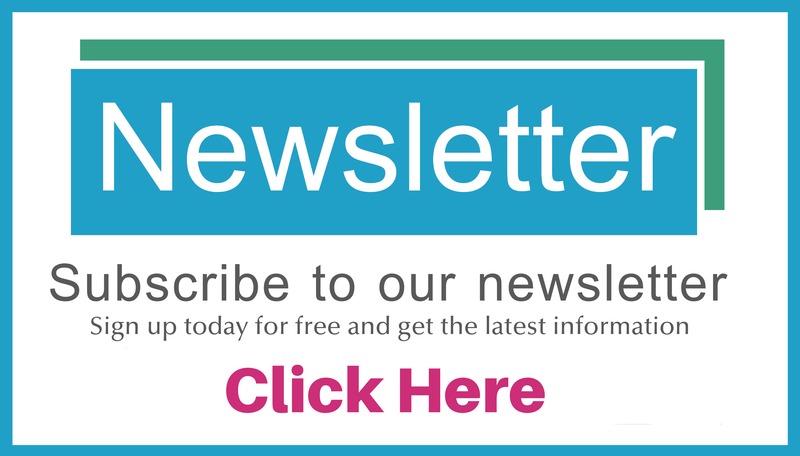 The reason for the huge cost savings which make your dental crown so much cheaper has nothing to do with quality and everything to do with structure. In Mexico, dentists have their schooling subsidized by the government, so they don’t have big student loans to pay when they graduate. This lets them charge much less for procedures. Lower price does not mean lower quality. Also, the cost of living is much lower in Mexico which allows them to charge less for the same procedure as in the U.S.. You get an affordable dental crown just by driving about a hour and half from Las Cruces to Mexico for dental care. 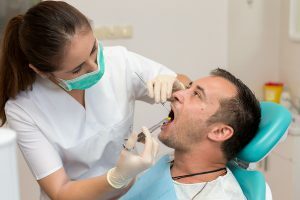 You might be thinking that this sounds great, but that the process of finding and booking a dentist in Mexico isn’t worth it. If you had to do this alone, you might be right. But if you book your appointment through a dental referral agency, they’ll take care of the work for you. 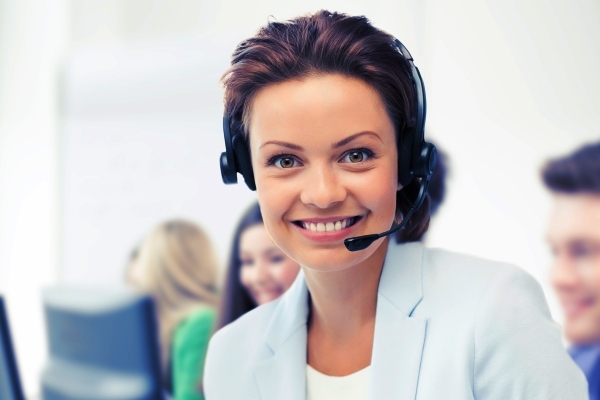 Our patient care coordinators are here to help you. 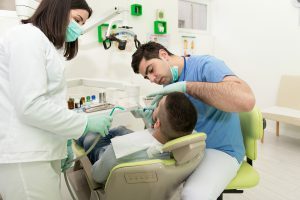 At Beyond Borders Dental, we’ll get a quote for your dental services, schedule you with a reputable and trusted dentist in Mexico, send your dental records to the dentist office, and take care of all the details. If you need extensive dental treatment, we also offer financing options. If you live in Las Cruces and you’re looking for a low-cost dental crown, call us today at (505) 738-7770 to learn more about how our services can save you money or fill out a price quote form here.